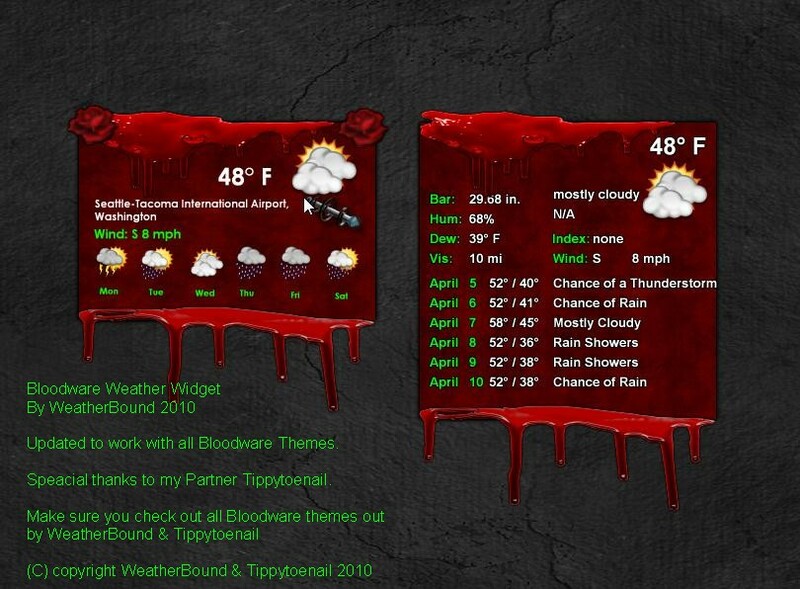 Updated to work with all Bloodware Themes. Speacial thanks to my Partner Tippytoenail. Thanks for updating this, Don, and it's good to see you back at it. Looks great Don !!! I'll be glad to get back in the run with you and soon I hope ! NICE JOB !!! !